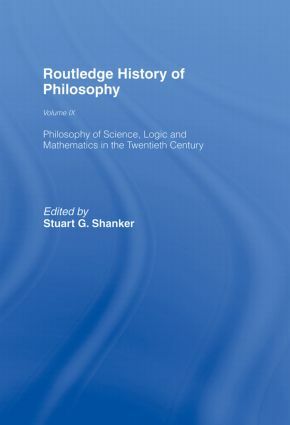 Volume 9 of the Routledge History of Philosophy surveys ten key topics in the philosophy of science, logic and mathematics in the twentieth century. Each of the essays is written by one of the world's leading experts in that field. Among the topics covered are the philosophy of logic, of mathematics and of Gottlob Frege; Ludwig Wittgenstein's Tractatus; a survey of logical positivism; the philosophy of physics and of science; probability theory, cybernetics and an essay on the mechanist/vitalist debates. The volume also contains a helpful chronology to the major scientific and philosophical events in the twentieth century. It also provides an extensive glossary of technical terms in the notes on major figures in these fields.